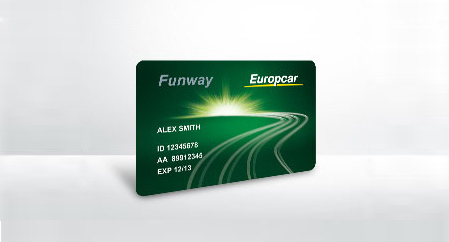 Enjoy discounts of up to 15% for two years and discover the other benefits of the Funway Card. Benefit from the attractive offer of our loyalty cards by choosing between Funway- or Privilege-program. Only a participation in one of the two programs is possible. Register for the free Privilege card programme and enjoy special loyalty benefits, fewer formalities and quicker collection.